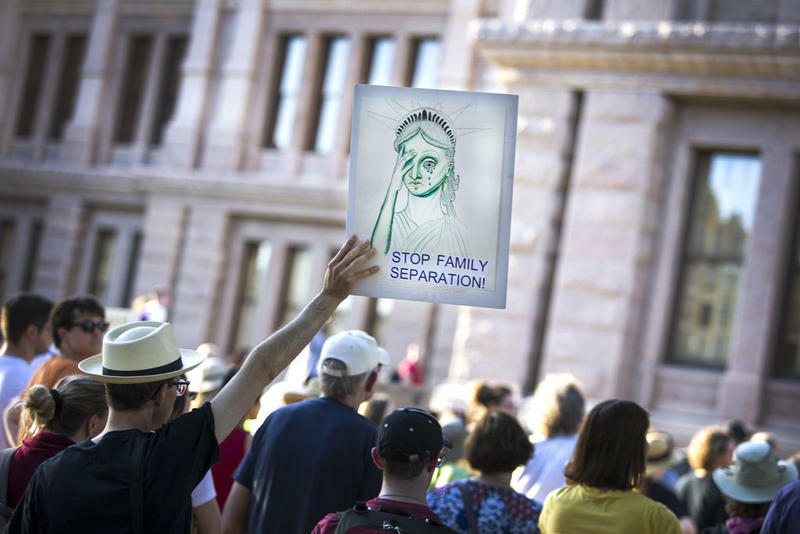 Demonstrators rally against the Trump administration's "zero tolerance" policy of separating families crossing the Mexican border, at the Texas Capitol on Thursday. 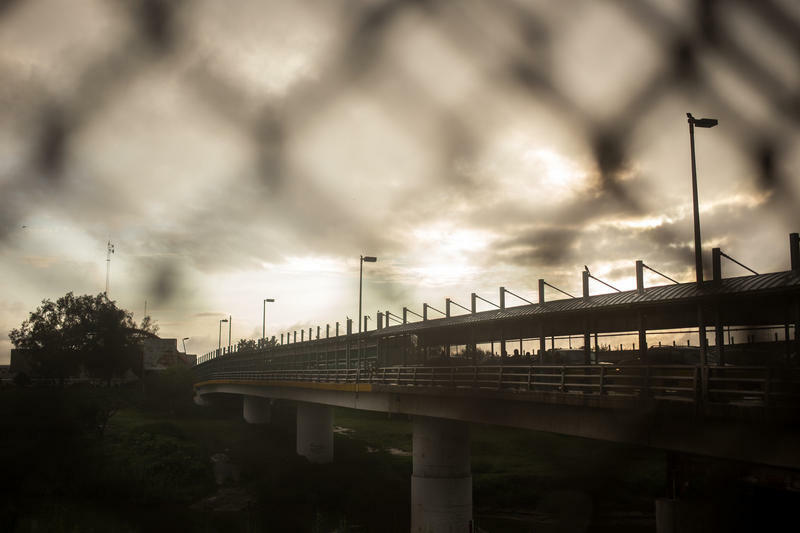 Groups working with immigrant families in Texas say a Trump administration policy to separate families at the Mexico border is creating a strain on their resources and they don't know how long it will continue. “It’s just been a shock to the system,” says Sarah Valdes, supervising attorney for the children’s program at RAICES, which provides legal help to immigrants here. Valdes says the scale of the separations is unprecedented and that her group is "strategizing" how to tackle as many cases as it can with its existing caseload. There’s a lot RAICES doesn't know about the policy, though, like whether or when these families will be reunited. Valdes says that makes her job particularly tough. 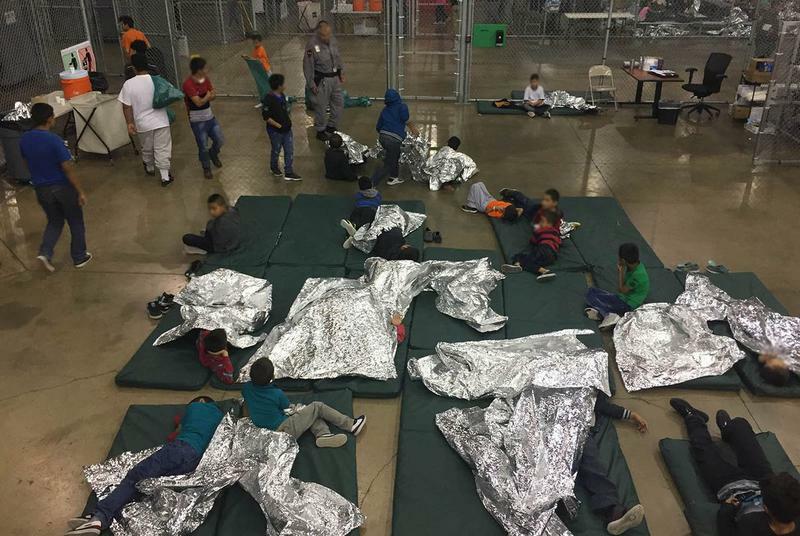 This uncertainty has also been a challenge for groups that contract with the U.S. Department of Health and Human Services to provide services for these children. 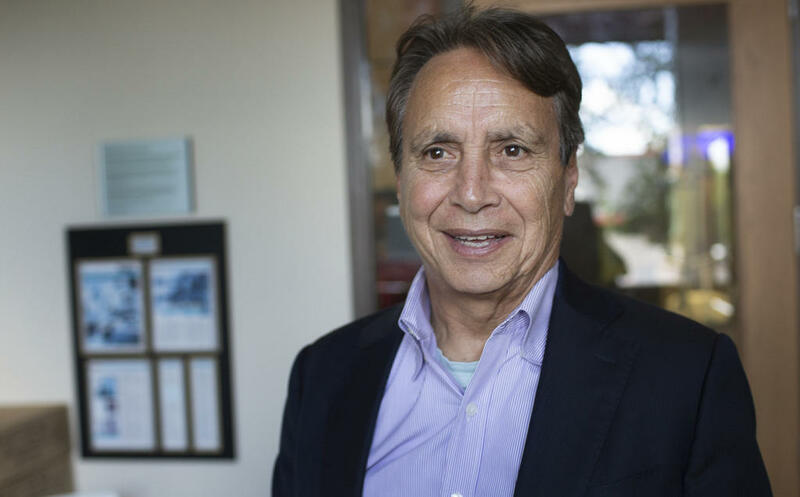 Juan Sanchez, the president and founder of Southwest Key Programs, says his shelters are running out of space to house children separated from their parents at the border. Austin-based Southwest Key Programs has been running shelters for the government for the past 20 years. Its founder and president, Juan Sanchez, says he also doesn't know what the future holds for these families. Until recently, Southwest Key shelters served mainly children who had come across the border without a parent or guardian. Sanchez says they tend to be older. Sanchez says his programs are designed with the expectation that children will be reunited with their families and that Southwest Key assumes that's still the case under the new "zero tolerance" policy. Sanchez says he has no idea about a possible timeline for family reunification. In the meantime, he says, he’s trying to hire more child care workers, clinicians and administrative staff to meet these children's needs. The children separated from their parents make up about 10 percent of Southwest Key's shelter population right now, Sanchez says, and the group is running out of space. 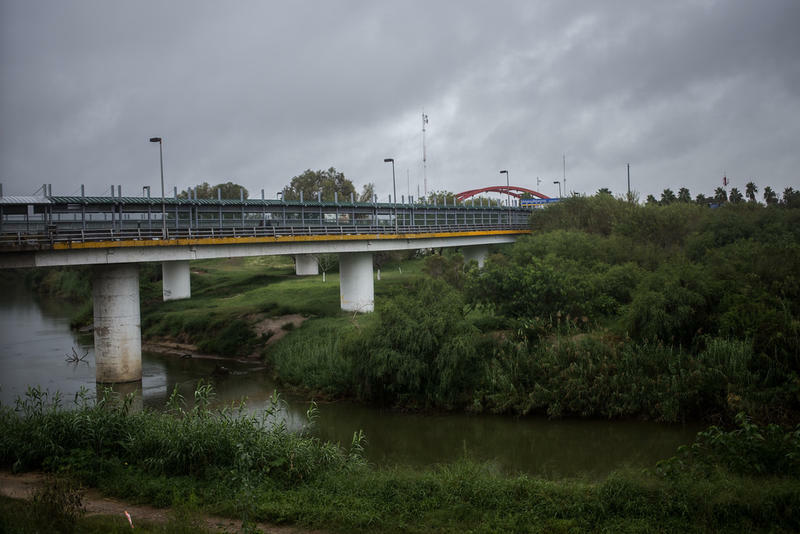 Valdes says she feels personally hurt by the “animosity” the U.S. is showing people at the border –many of whom are fleeing violence and poverty in their home countries. Homeland Security Secretary Kirstjen Nielsen is continuing to defend the Trump administration's controversial "zero tolerance" policy that results in separating children from their parents who enter the U.S. illegally. 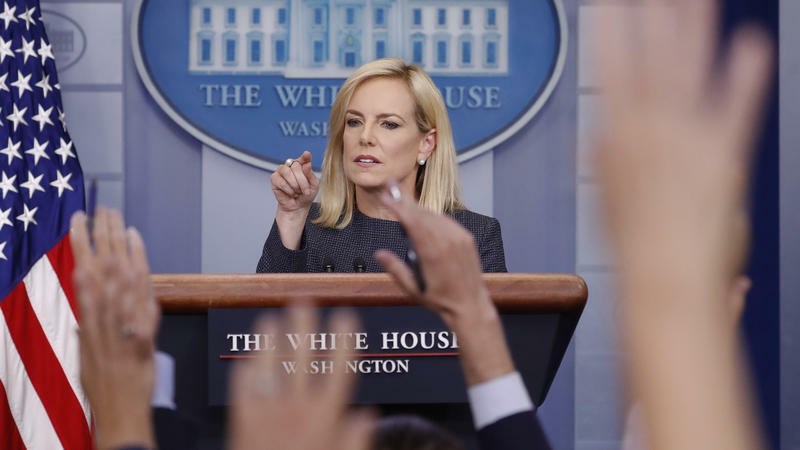 Nielsen appeared at the White House press briefing on Monday, falsely blaming Democrats for the current crisis and arguing that the impetus is on Congress to pass a law to close legal loopholes. With chants of "families united" and "free our children now," hundreds of people marched to the tent city in Tornillo, Texas, where children have been detained for immigration violations. 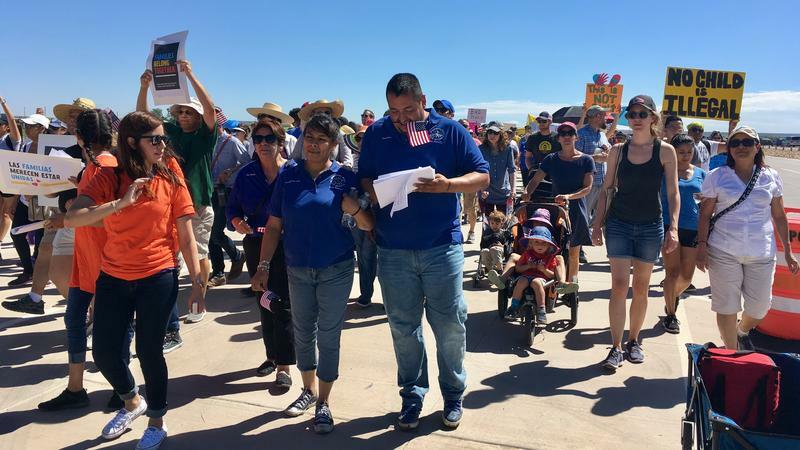 The Father's Day march near El Paso was primarily organized by Democratic Rep. Beto O'Rourke of Texas, who is also running for Senate against Ted Cruz. He says the march was the brainchild of Veronica Escobar, who is running to fill his seat in the House, as well as other community leaders. 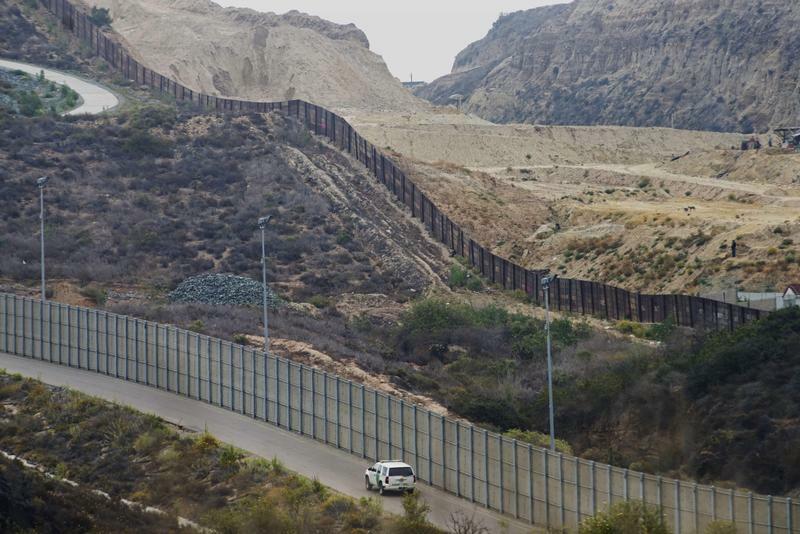 The Trump administration has selected Tornillo Land Point of Entry, a crossing point along the Texas-Mexico border near El Paso, as the site of its first temporary shelter for immigrant children separated from their parents under the administration's "zero tolerance" policy, a U.S. Department of Health and Human Services spokesperson confirmed Thursday.